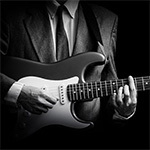 So, you are looking for a guitar school in London to learn how to play the guitar? Keith Richard said “You’re always learning about this thing every time you pick it up”. There could not be more true words. Playing the guitar is a lifelong learning experience. It’s a learning experience that will cost you in terms of your time, energy and focus. Spending money on low quality guitar instruction will only ruin the hours you put into learning the guitar yourself. 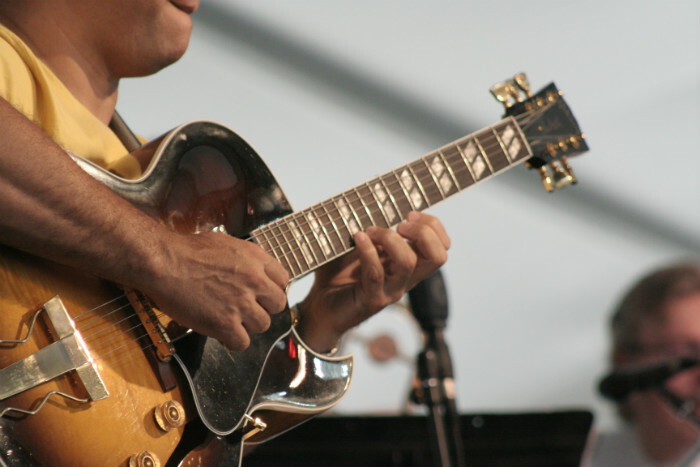 It is important to develop the correct technique and sound on the instrument from your first guitar lesson. At The London Guitar Institute, we make sure that you learn the correct technique from day one. Settling for less-than-adequate guitar lessons, is generally not a good idea. Don’t shop around for the cheapest guitar lessons, but look for the best quality. Learning the guitar takes time and you need a very good instructor to help you in your guitar learning journey! It is very important to learn how to play guitar using the correct technique especially as an absolute beginner. Picking up the right habits and mindset is key to learning how to play well. If you study with the wrong guitar teacher, you may have to relearn the guitar at a later stage to get rid of bad habits. That is never a good idea and you should avoid this at all costs! 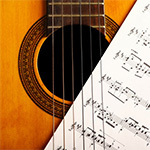 Our guitar school in London is specifically designed for adults to learn guitar. We specialise in adult guitar instruction and you can rest assured knowing that your guitar development is in good hands! 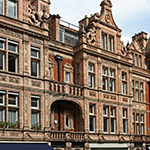 To find out more about the high quality lessons that we offer our guitar school in the City of London as well as in Mayfair, please visit our guitar courses page. We can also arrange an introductory lesson for you, prior to committing to a full course.